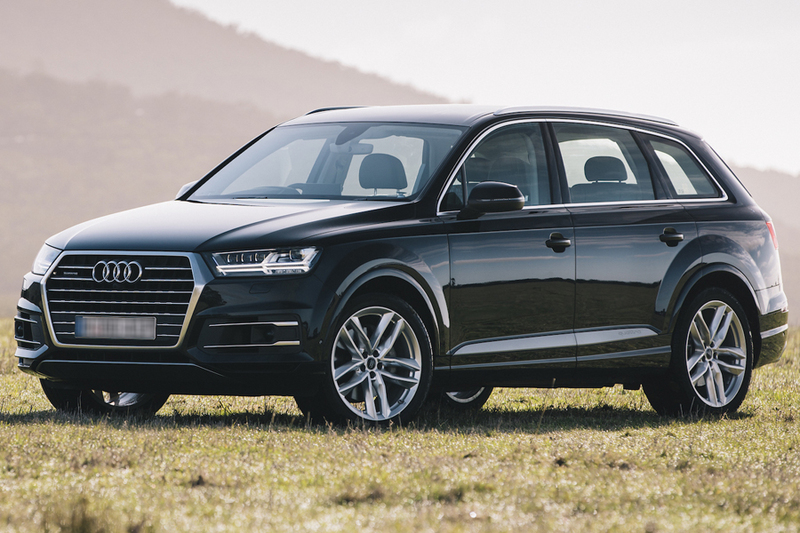 The armored Audi Q7 is a full-size luxury crossover SUV featuring Audi’s renowned Quattro permanent all wheel drive and EPS (electronic stabilization program). 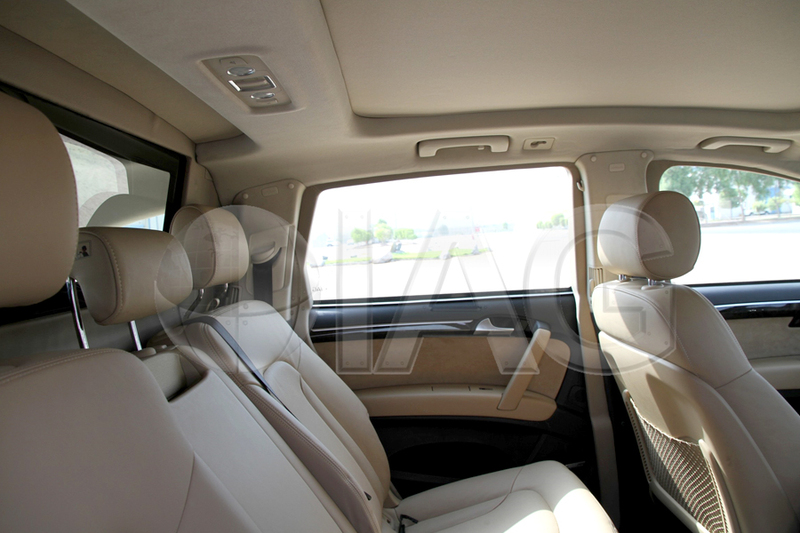 It also features a configurable interior allowing for various cargo and seating arrangements. 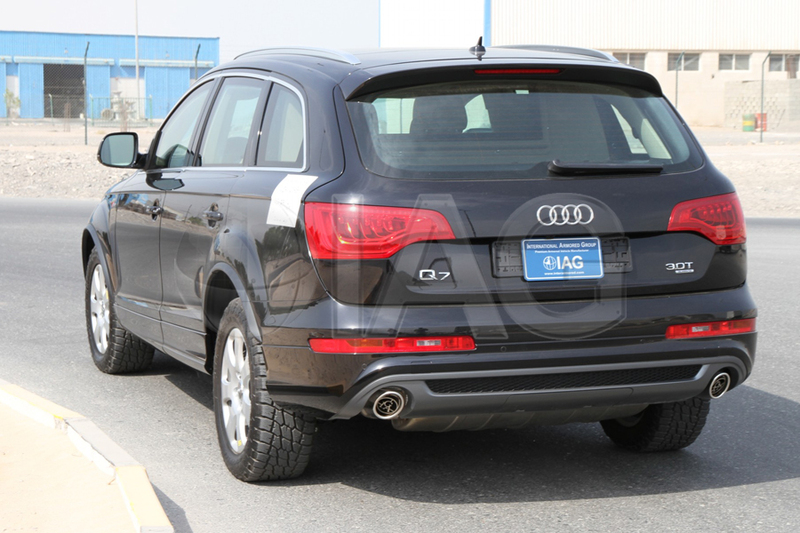 The versatility of the Q7 makes it a suitable armoring platform for VIP protection. 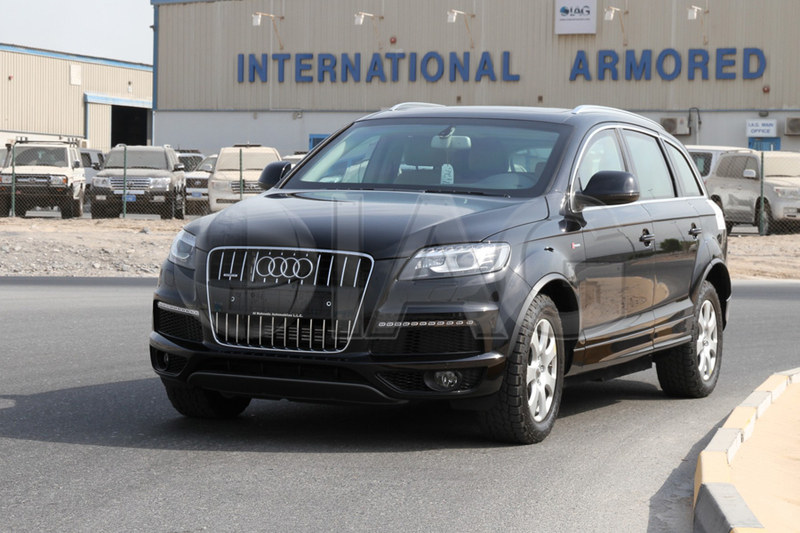 The Q7 is available with a wide variety of gasoline and diesel engines, including the powerful 6.0L V12 TDI diesel. The Q7 was the first Audi to offer “Side Assist”, a blind-spot detection and warning system. 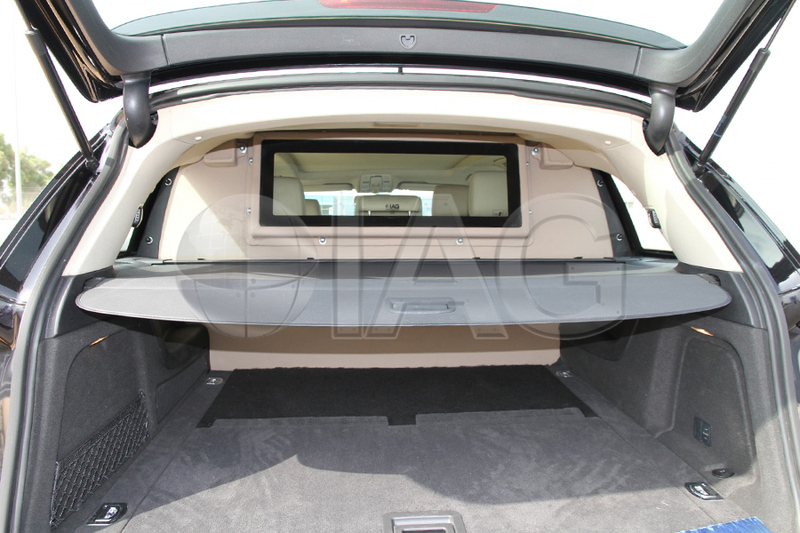 IAG offers armoring up to the CEN B6/NIJ Level III specifications, providing a high level of security while maintaining the luxury features and equipment on the original vehicle.